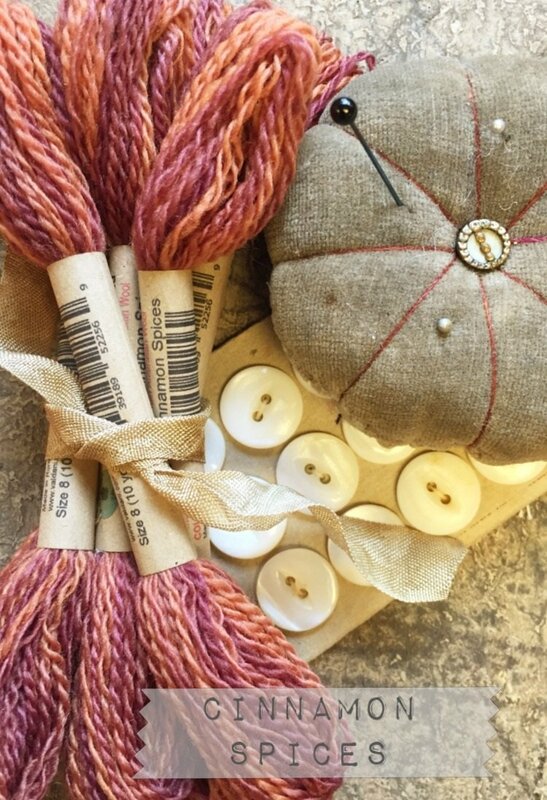 Blissful * Hand-Dyed * Colorfast * 10 yard skeins of floss made of 100% Australian Virgin Wool of the Highest Quality * Weight 8 * Perfect for all your wool working needs! 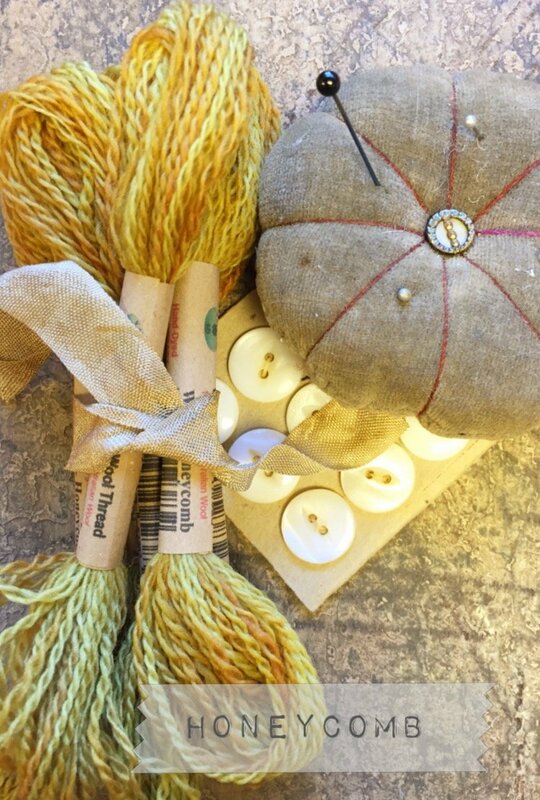 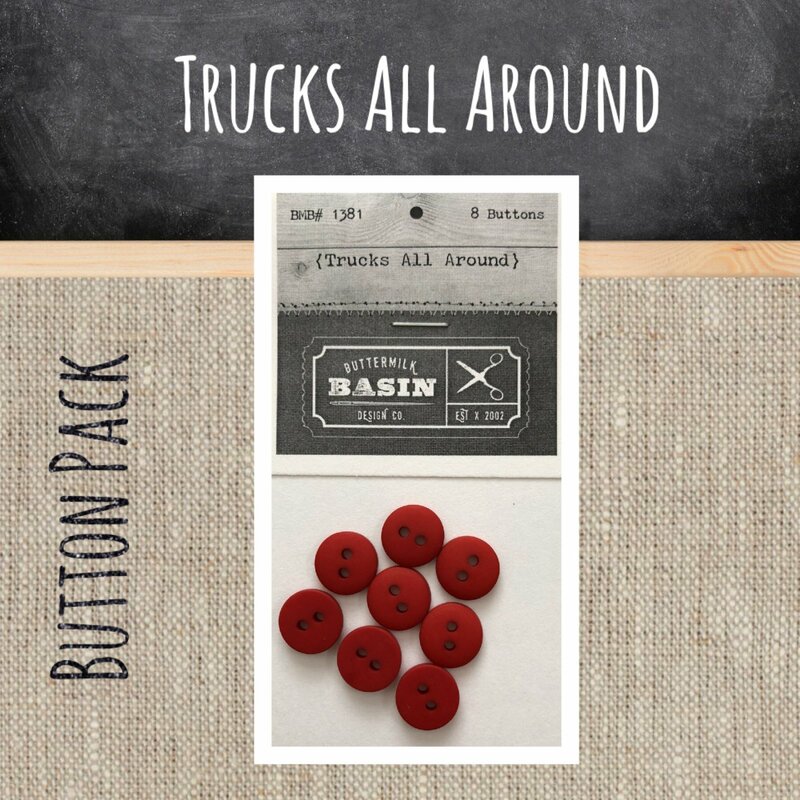 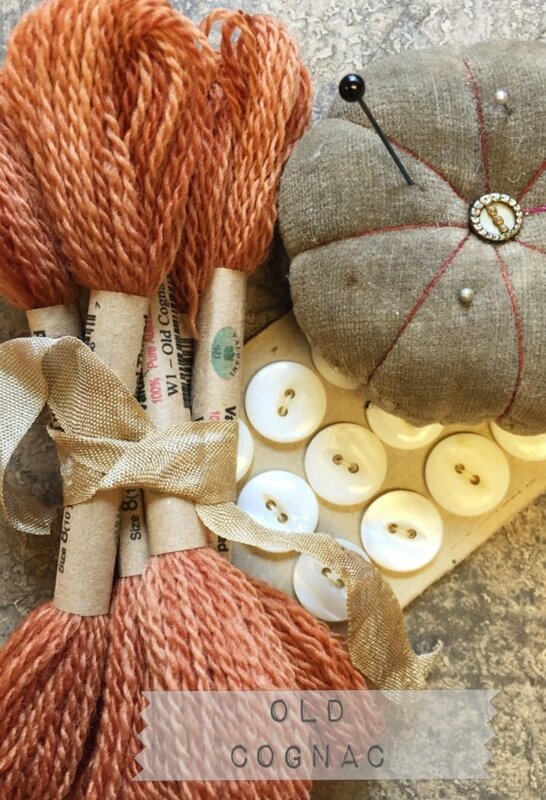 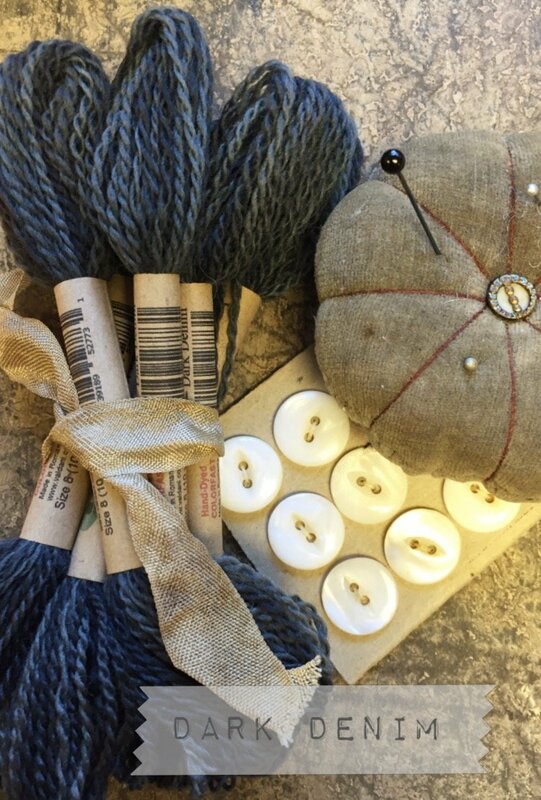 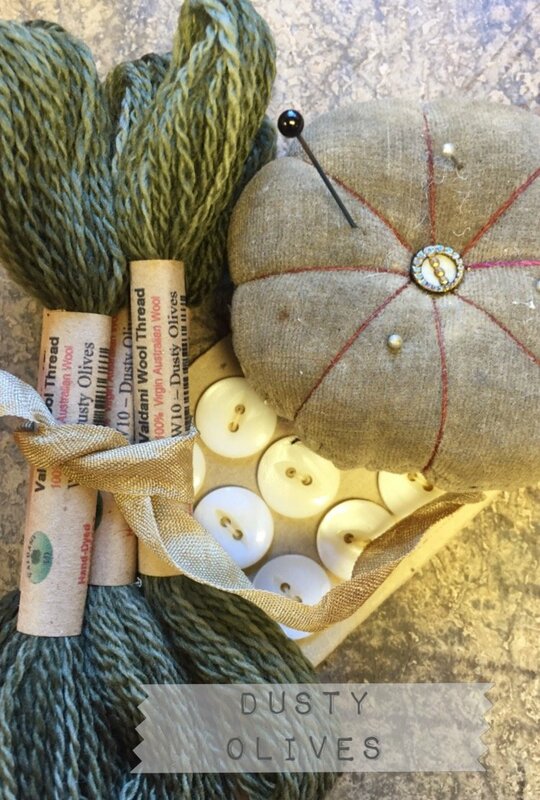 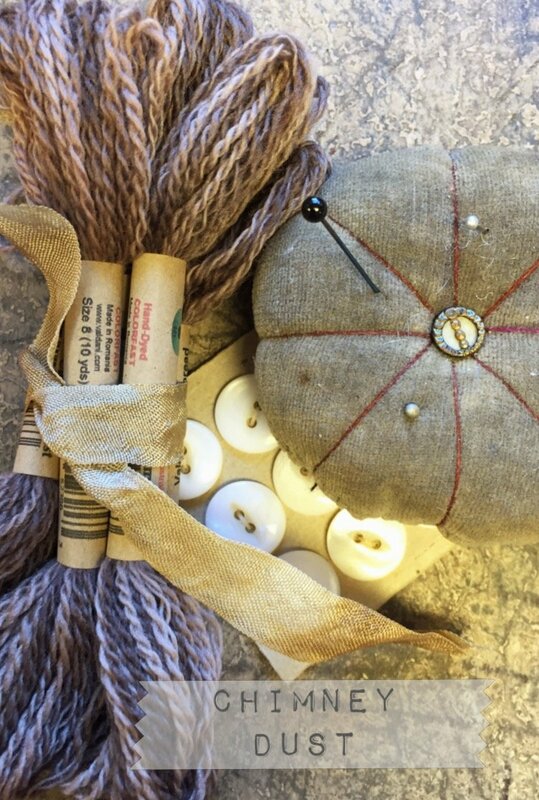 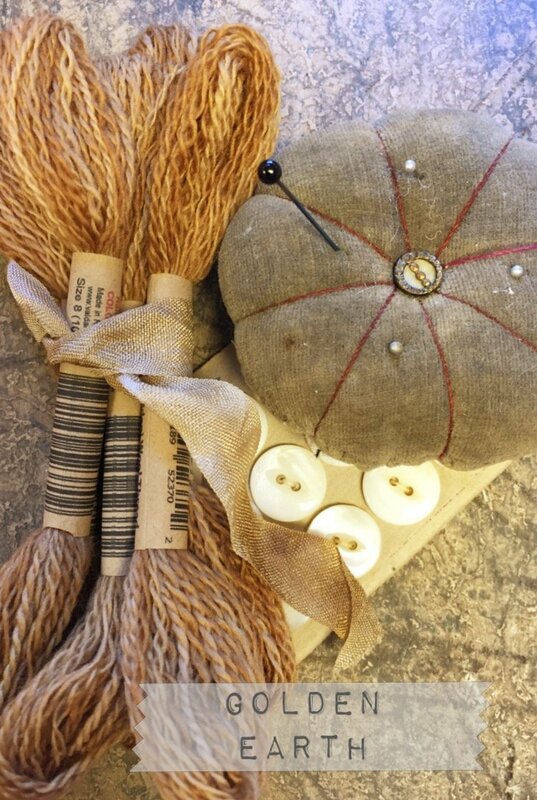 Various Sizes * Hand-Dyed Wood Buttons * Primitive Colors * Packs created exclusively for our patterns! 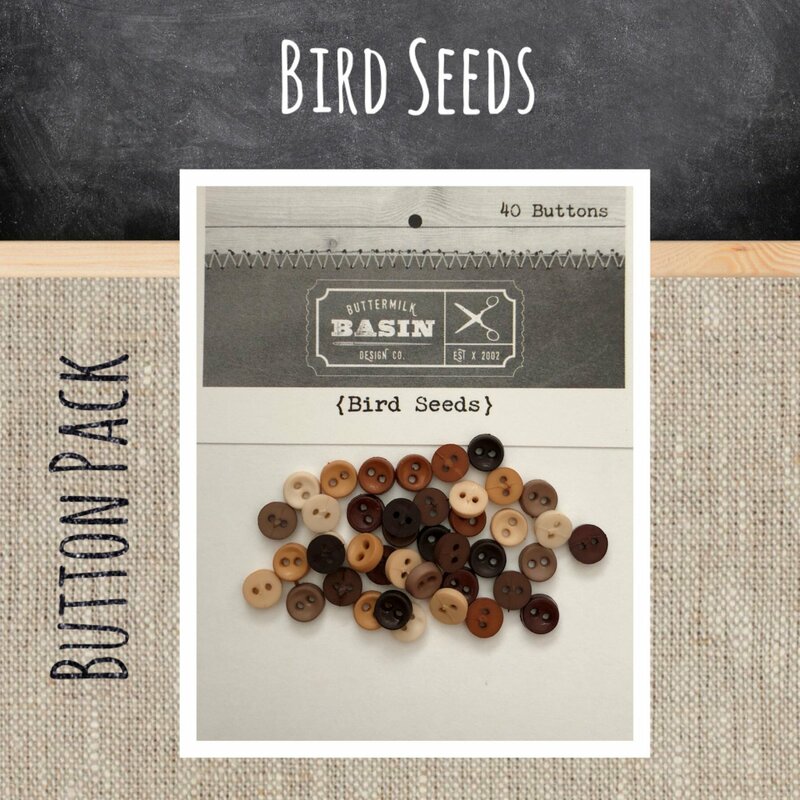 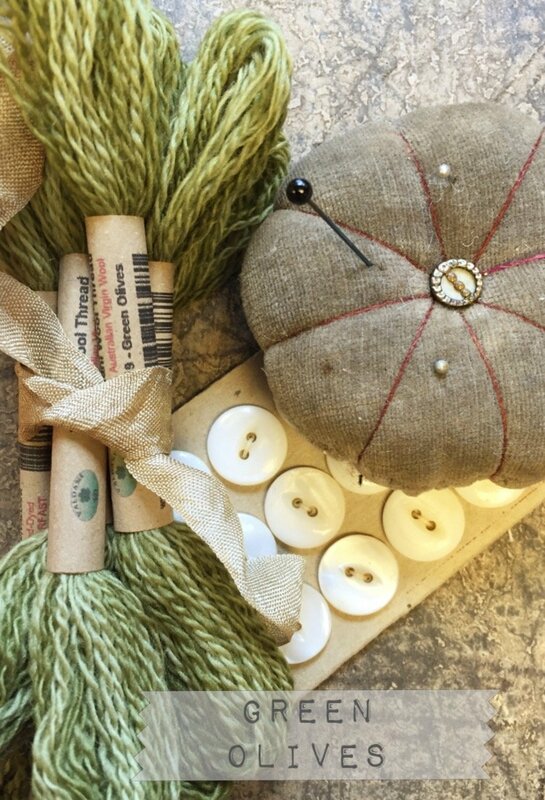 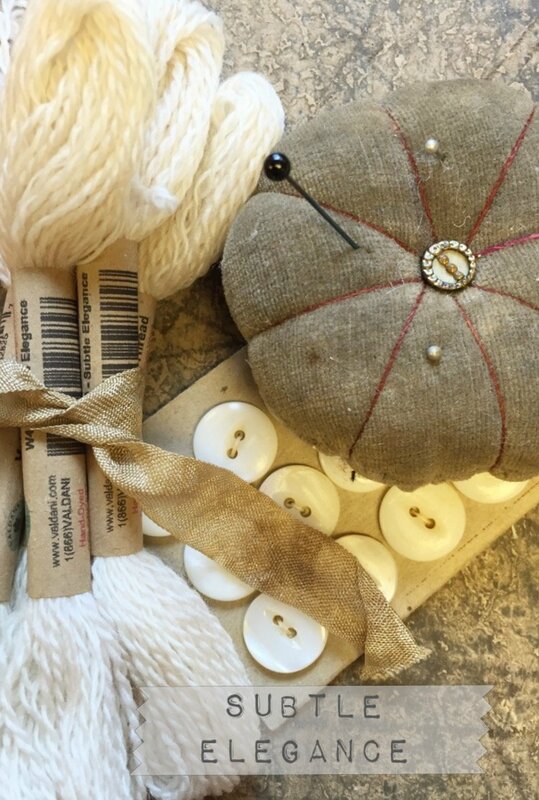 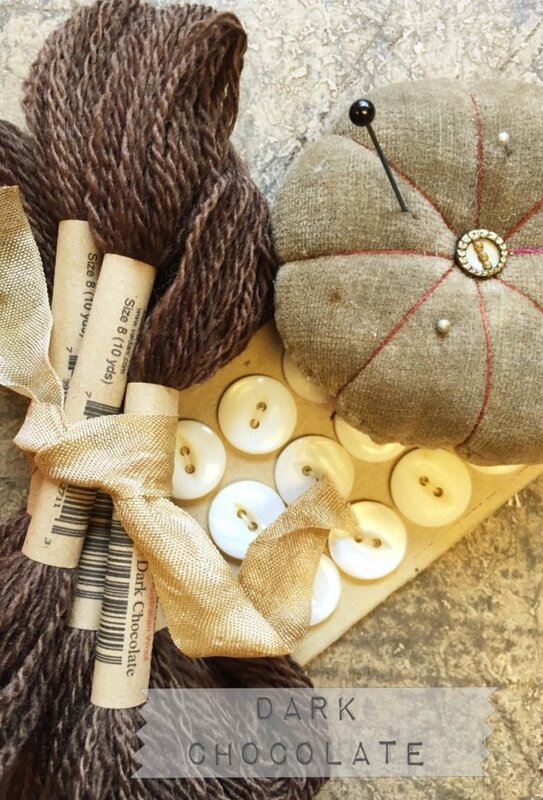 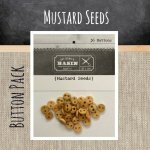 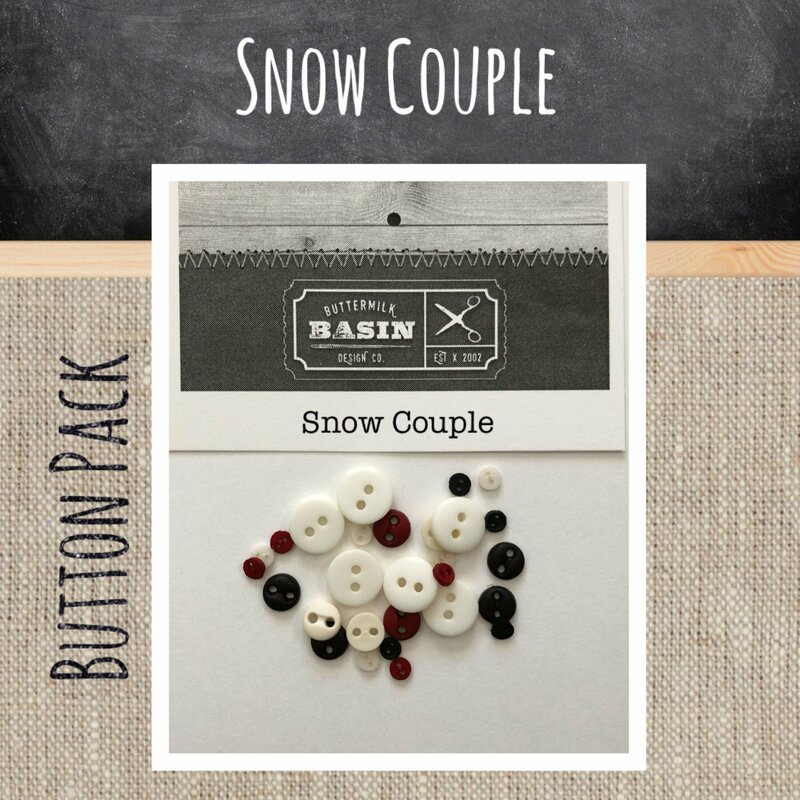 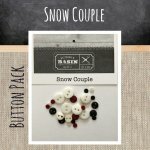 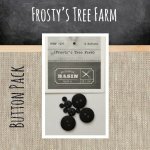 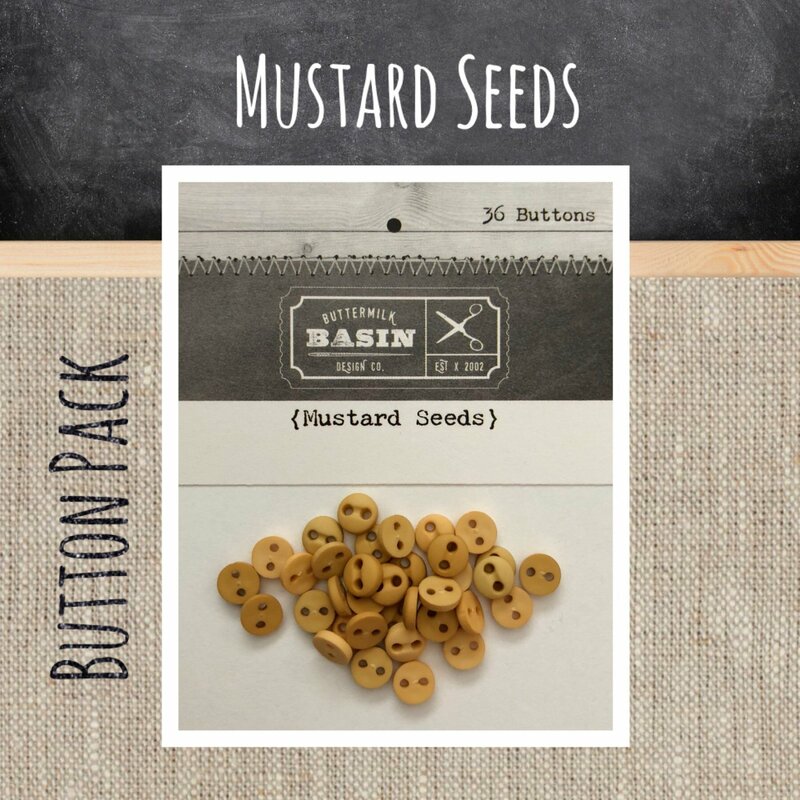 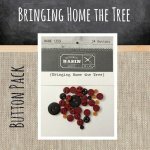 * We LOVE these buttons and use them on many of our patterns! 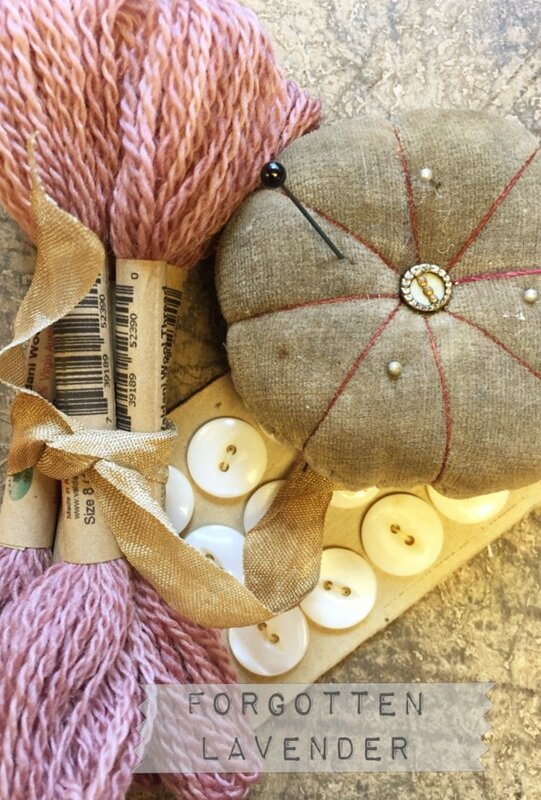 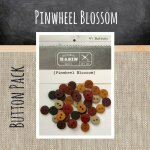 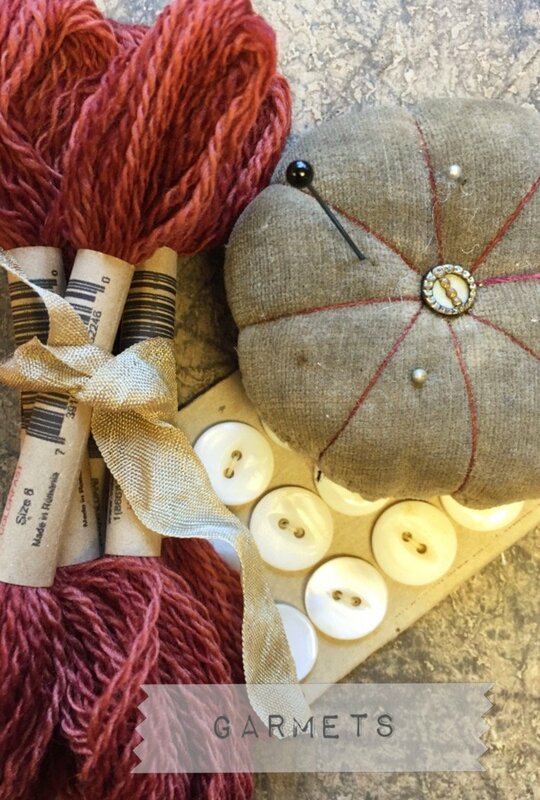 The button pack contains 11 hand dyed buttons that are used on Block #4 of Buttermilk Homestead Mystery BOM. The button pack contains 4 hand dyed buttons that are used on Block #7 of Buttermilk Homestead Mystery BOM. 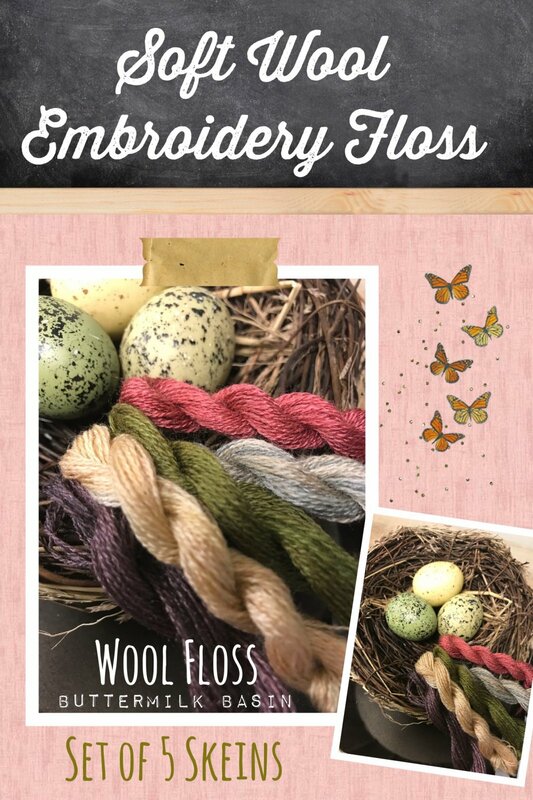 A gorgeous collection of soft floss in assorted spring colors. 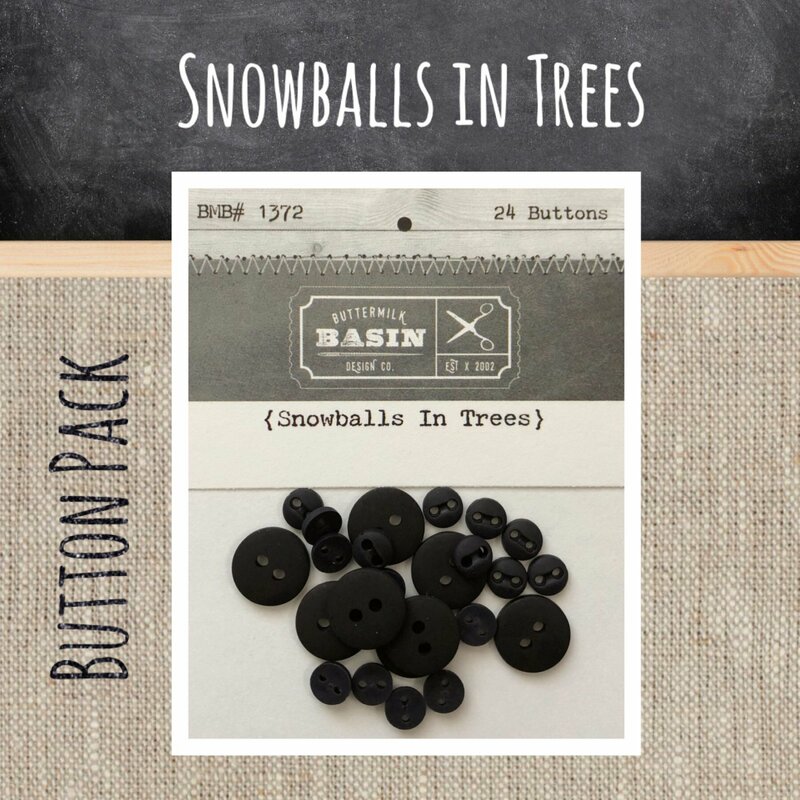 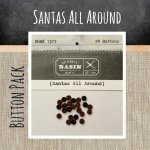 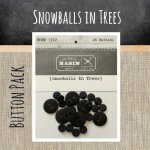 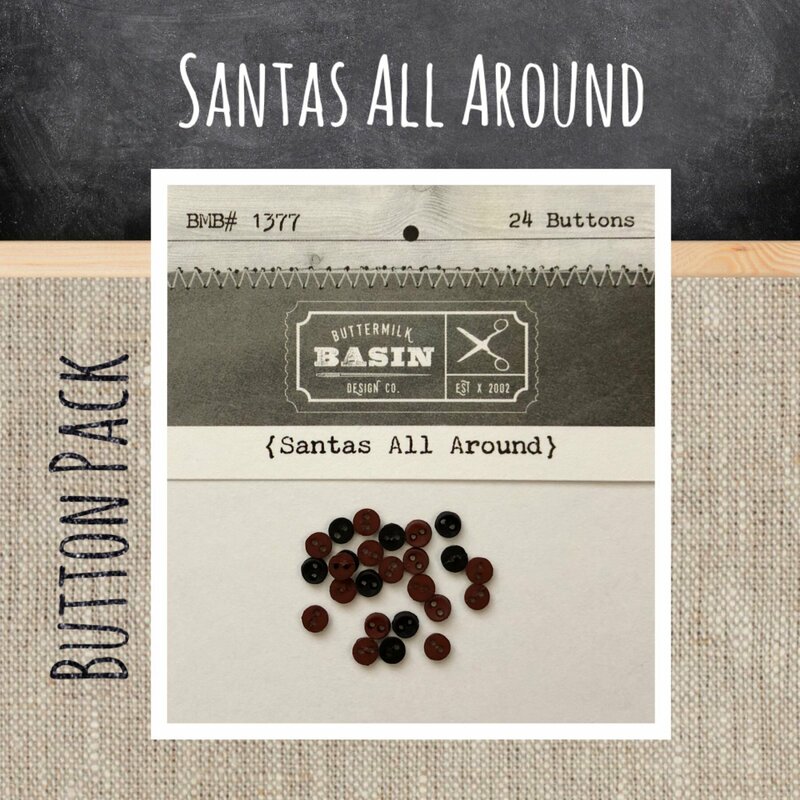 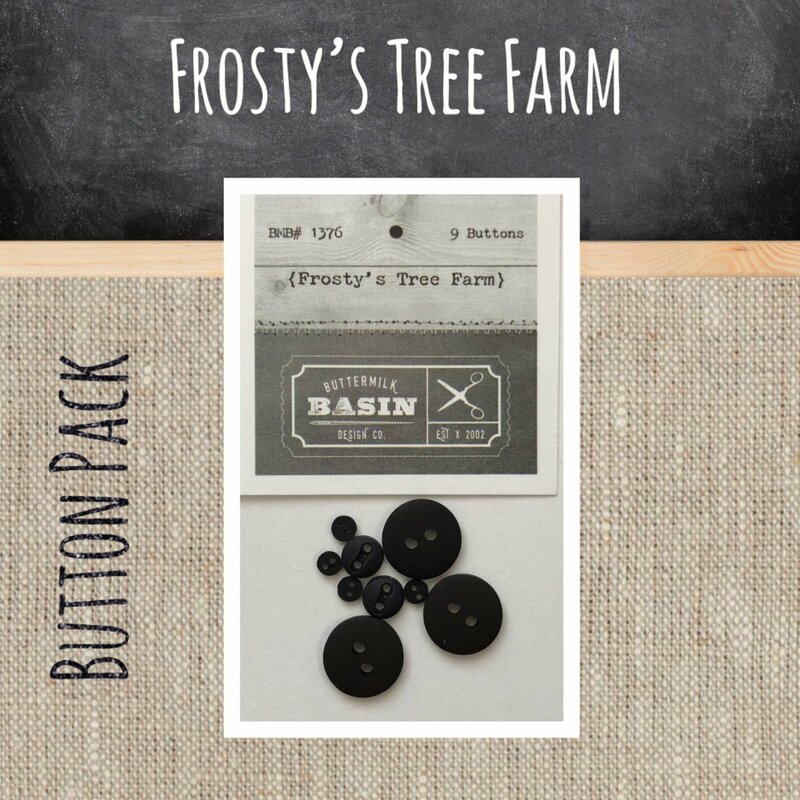 This button pack is for the Wool Santa Tree. 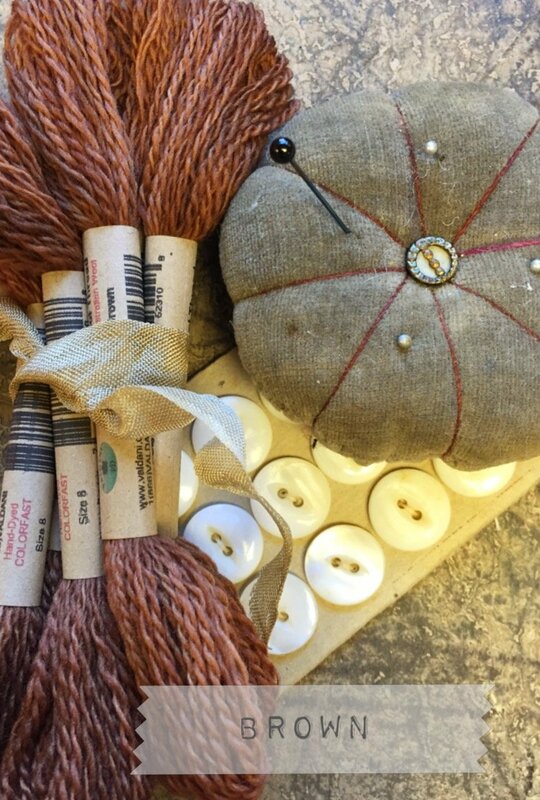 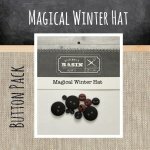 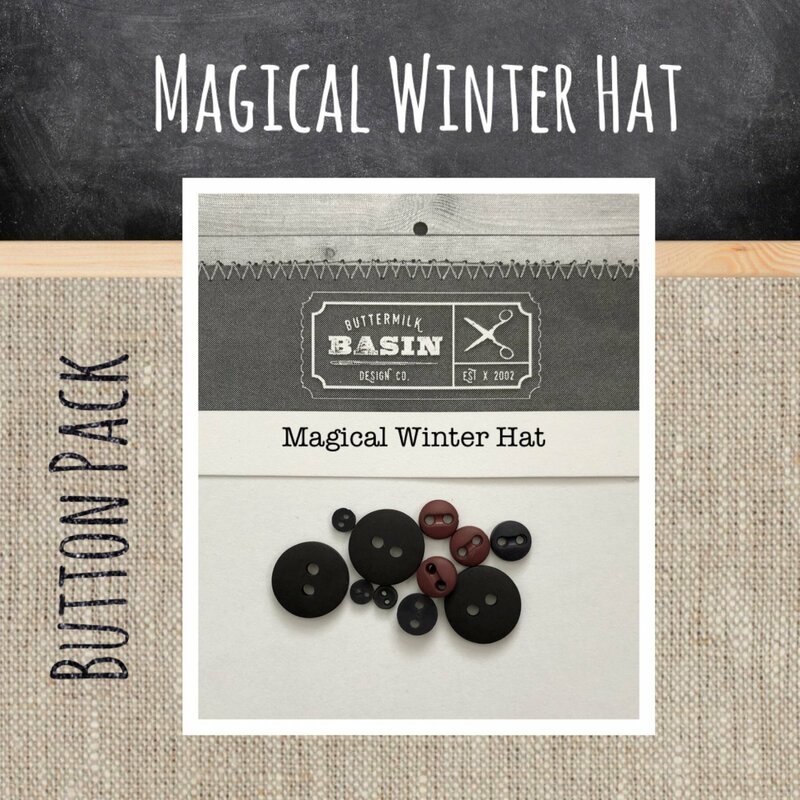 You will get 16 hand dyed buttons and the rusty bell!